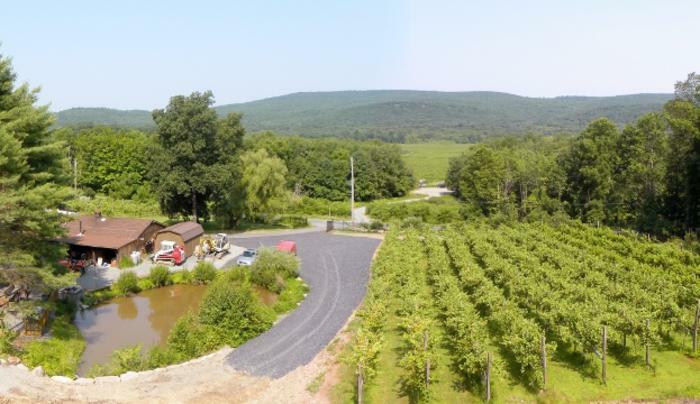 Sullivan county’s first commercial winery specializing in Germanic style whites and oak aged reds. We have live music every day that we are open. We are a dog friendly as long as they are leashed. Our tasting room sells arts and crafts exhibits, showcasing local artisans.